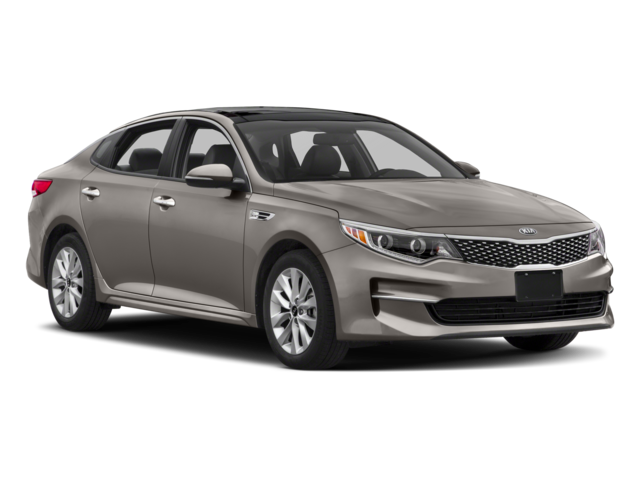 Drivers in the Ann Arbor area have good reasons to consider both the Kia Optima and the Hyundai Sonata, but when push comes to shove, those who value safety and standard features will find more to love in the former. 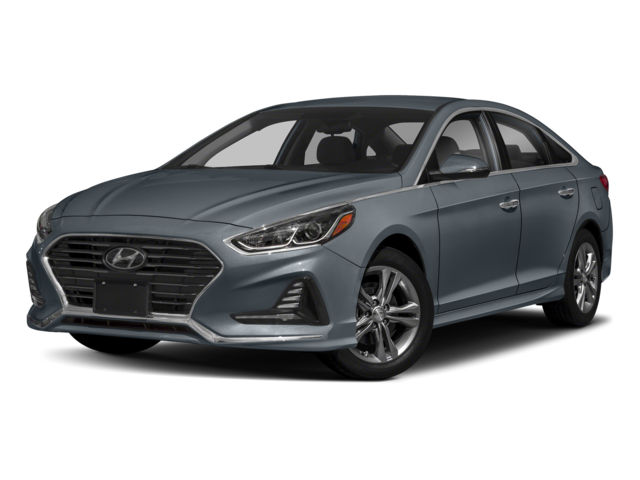 We’ve compared the 2019 Kia Optima vs. 2019 Hyundai Sonata on both fronts so you can see why the Optima is a better value. Park Distance Warning-Reverse: Bumper-mounted sonar sensors allow the Optima to measure the distance between you and other vehicles. When you’re parking, you’ll receive an audible warning if you come close to hitting another vehicle. Forward Collision Warning: You’ll receive an automated warning whenever your Optima’s sensors detect an object in your path. Forward Collision Avoidance Assistance-Car: When the Forward Collision Warning isn’t sufficient to slow you down, your Optima can apply its brakes automatically to slow you down or bring you to a halt. If you’d like to learn more about why drivers choose Kia, see how the Sorento compares to the Santa Fe. 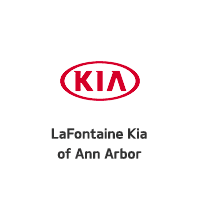 If you’re ready to take the next steps, contact LaFontaine Kia of Ann Arbor to experience any of our in-stock Optima sedans in person! You’ll love how it handles the roads of Canton and beyond.